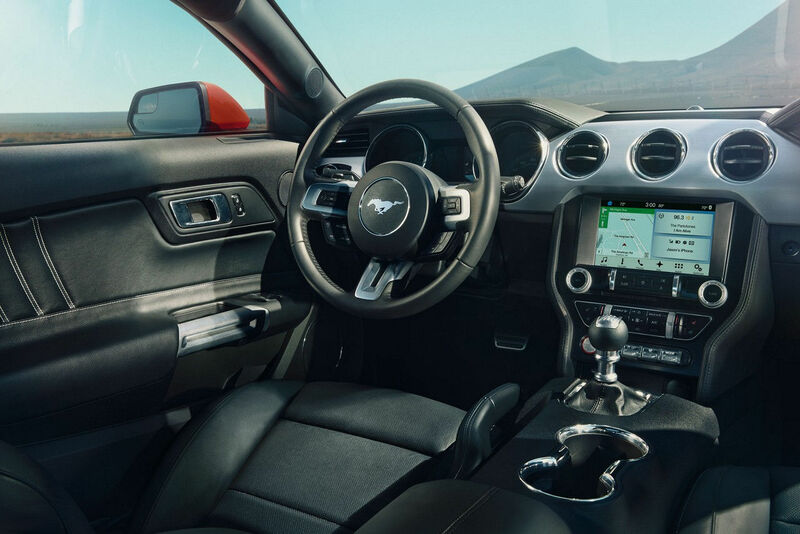 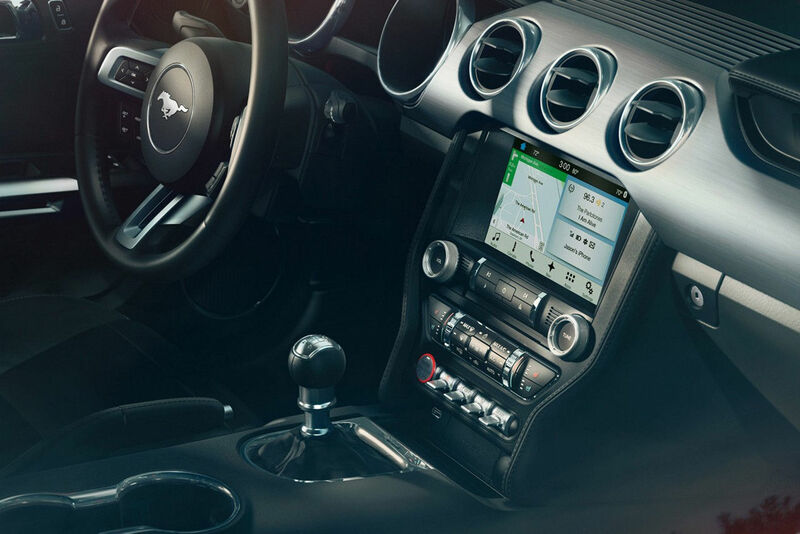 Getting into and starting your Mustang is incredibly simple, thanks to standard Intelligent Access with push-button start. 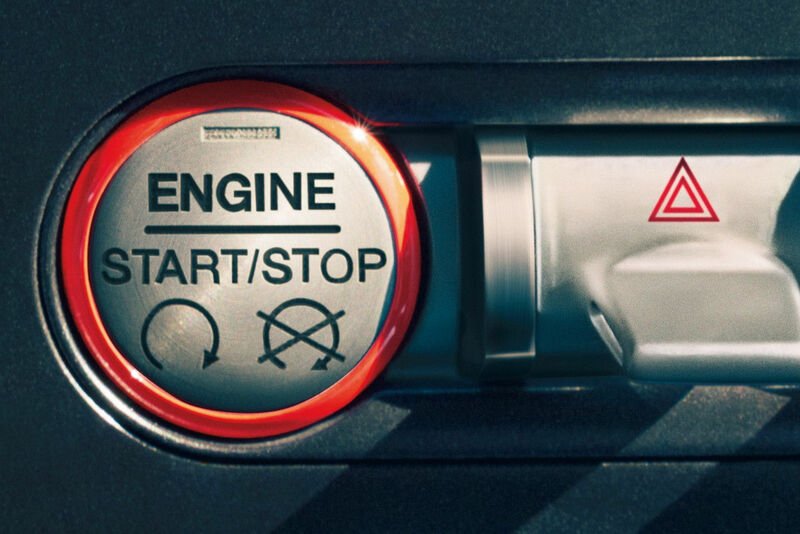 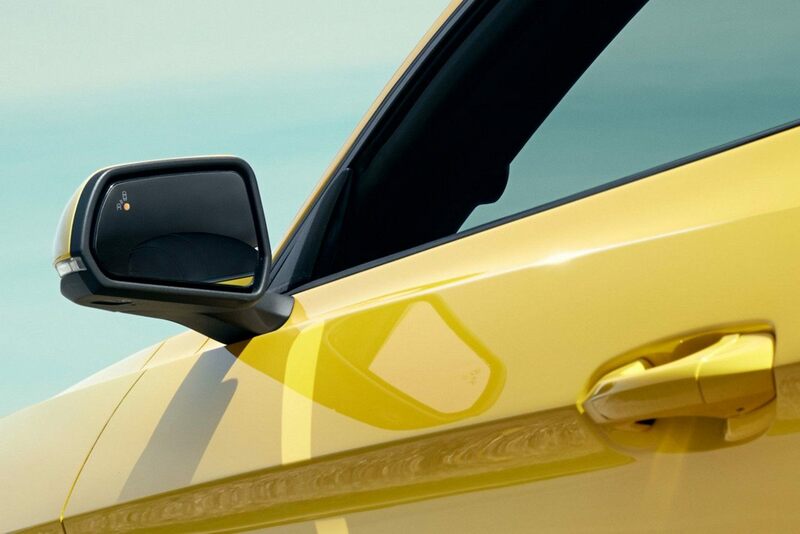 With the key fob in your pocket or bag, unlock the driver’s door with a touch of the handle. 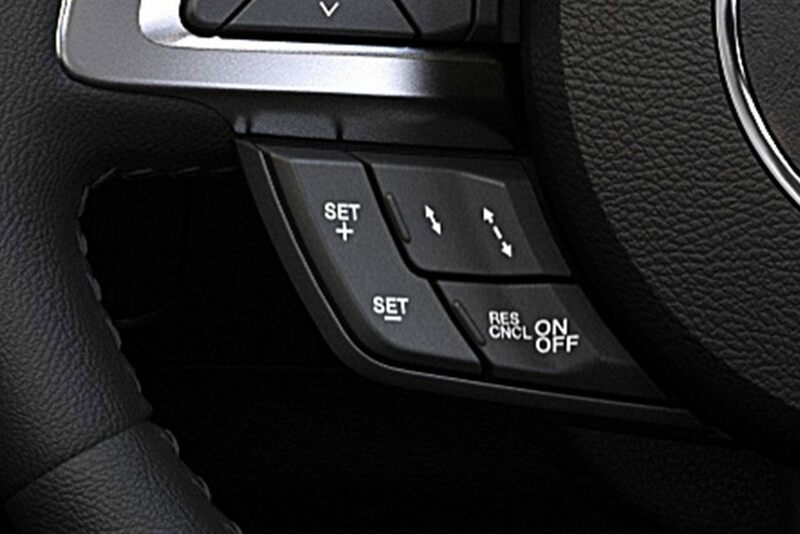 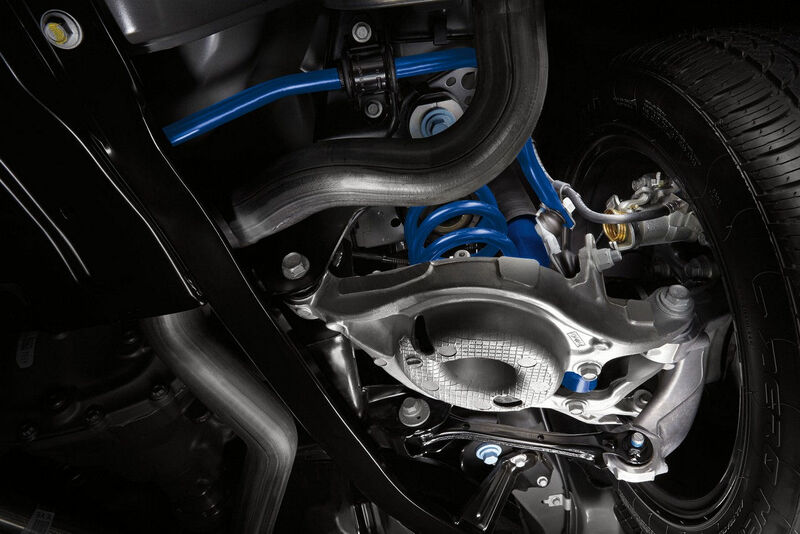 Once inside, press the brake pedal (the clutch with manual transmission), then start the engine with the push of a button.